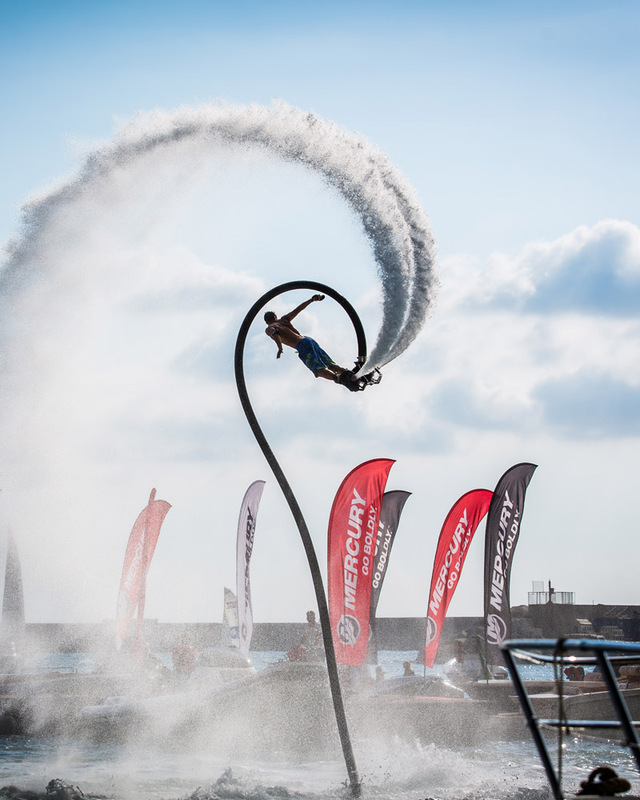 The largest show on the Mediterranean for the second year running acts as a single context for four distinct areas. 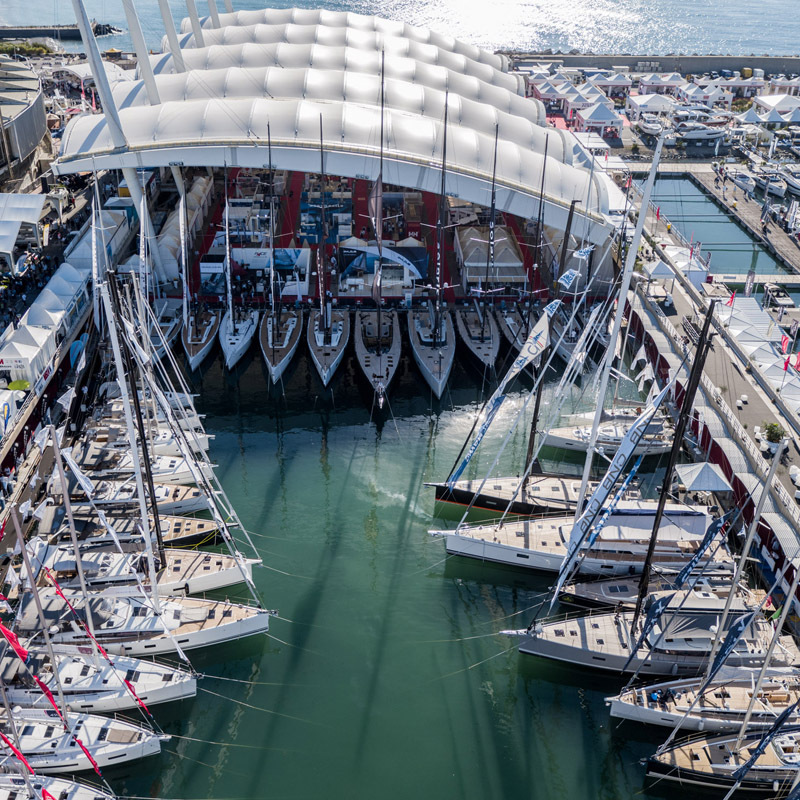 A multi-specialist boat show, with dedicate services developed for four sectors that together with the Living the Sea area, dedicated to trials at sea, will provide each market segment and client base a service that is ever more tailored to their specific needs. 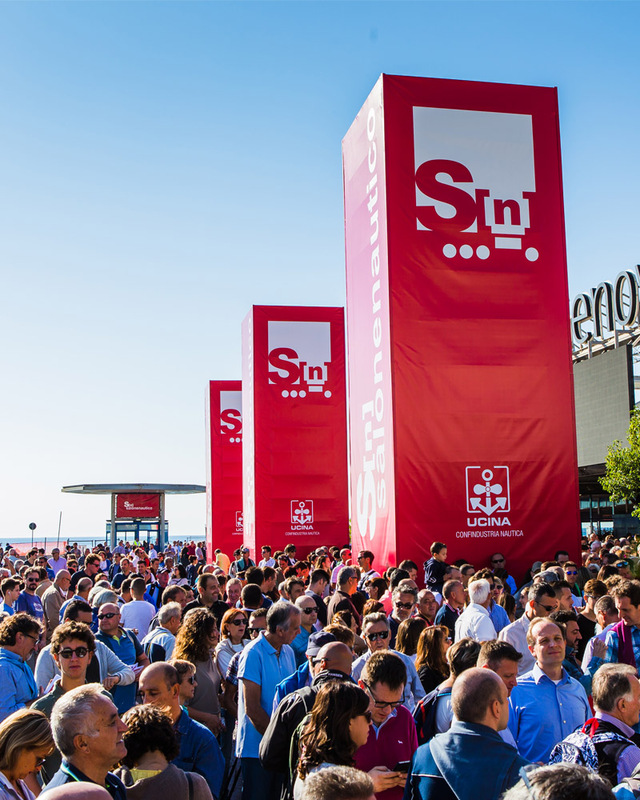 150 among traders and foreing journalists who have participated in the Incoming mission. 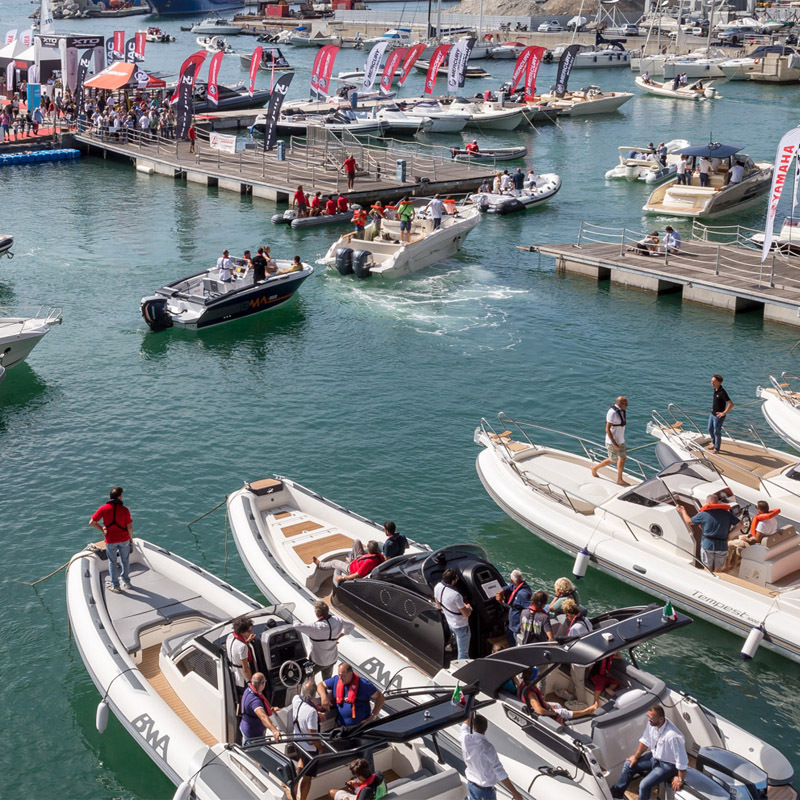 The Boat Show provides the best space for the exhibition of every product category including such as motor yachts of international brands, accessories, components, sailing boats, outboards motors and water sports.